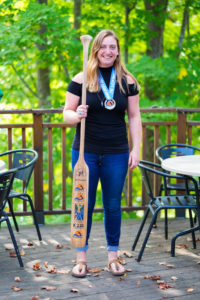 Courtney Sinclair Winner of the 2017 OUPPS Paddle. 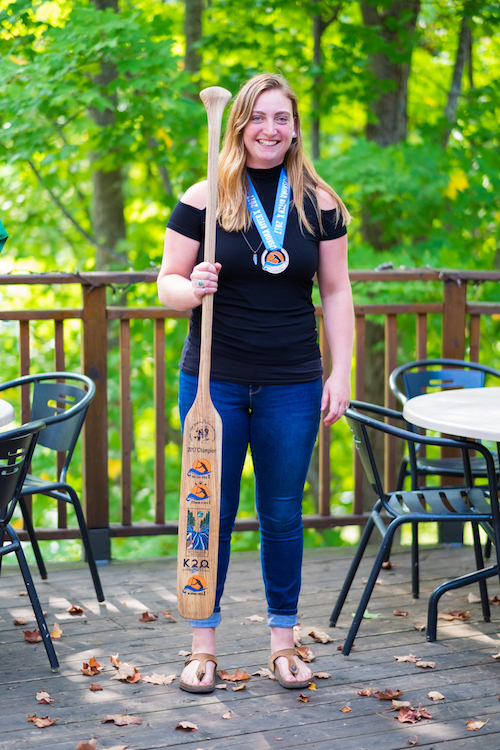 Congratulations to Courtney Sinclair for her commitment to ultra distance marathon paddling in Ontario and well earned OUPPS paddle. Thank you to all those that participated in the series. © 2019 Ontario Ultra Paddling Points Series (OUPPS).